If media reports are anything to go by, the mobile money utilization in the East-Central African country of Uganda has accelerated unprecedentedly –and may surpass expectation. According to a survey report by Pew Research Center in October, 2013 (PRC in 2013) of some 24 countries globally, mobile technology and the internet have rapidly permeated the everyday life of people in emerging and developing world. Making this possible are cell phones, which are used for a variety of things ranging from texting, making phone calls, taking pictures, etc. 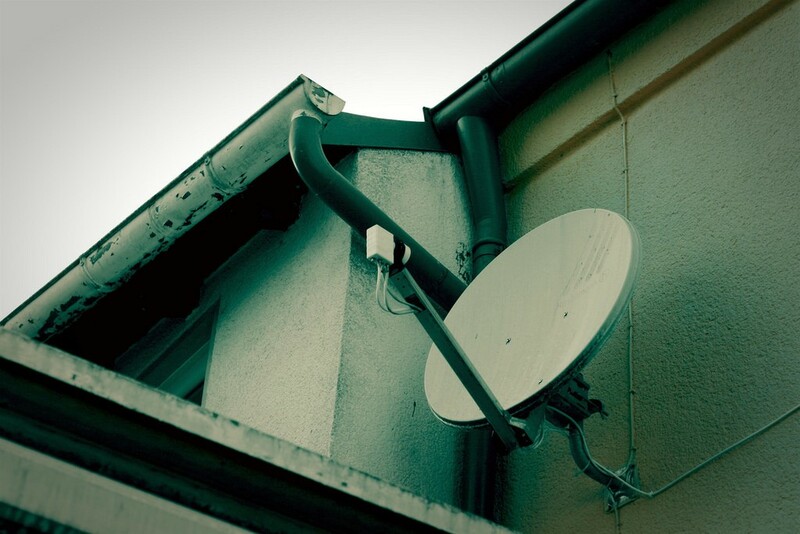 Despite the challenges of accessing the internet in some emerging countries, people still manage to integrate it into their lives when they do get access to it. They use it for networking (among other things) to discuss a variety of topics –politics, religion, economy etc. One in five households has at least one user of mobile money. Households with registered m-money users are likely to engage in greater number of financial activities. Half of households with registered m-money users store money on their m-money accounts. Males with secondary education or higher (and those at prime working age 35-54) predominantly used m-money services in Uganda. While, females, senior citizens (55+) and those with either a formal or only primary education have at least access to m-money services. Awareness of m-money services among nonusers was relatively high. Essentially, the survey made a discovery that there was significant potential for m-money expansion in Uganda, inclusive of bottom-of-the-pyramid populations. Additionally, 62 percent of all surveyed households had one SIM card; the only requirement for using m-money. 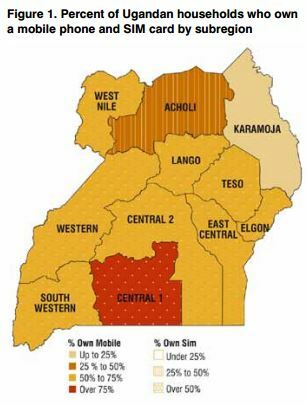 The number of Mobile Network Operators (MNO’s) in the country is five: MTN m-money, M-Sente from UTL, Airtel M-money, Orange Uganda and Warid Pesa from Warid; by law, each m-money provider has to partner with a bank. Nonetheless, users don’t have to have a bank account to use the m-money services. Adoption of services beyond sending and receiving money is modest and has been increasing since 2009. The leading sources of information about (one of the provider’s) m-money services are by word of mouth and the media. 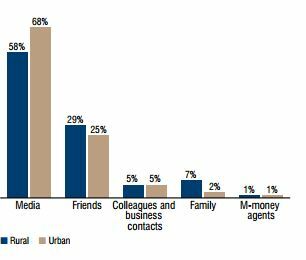 People registered due to friends recommendation (mostly in urban areas) or through m-money agents (mostly in rural areas), according to the survey. 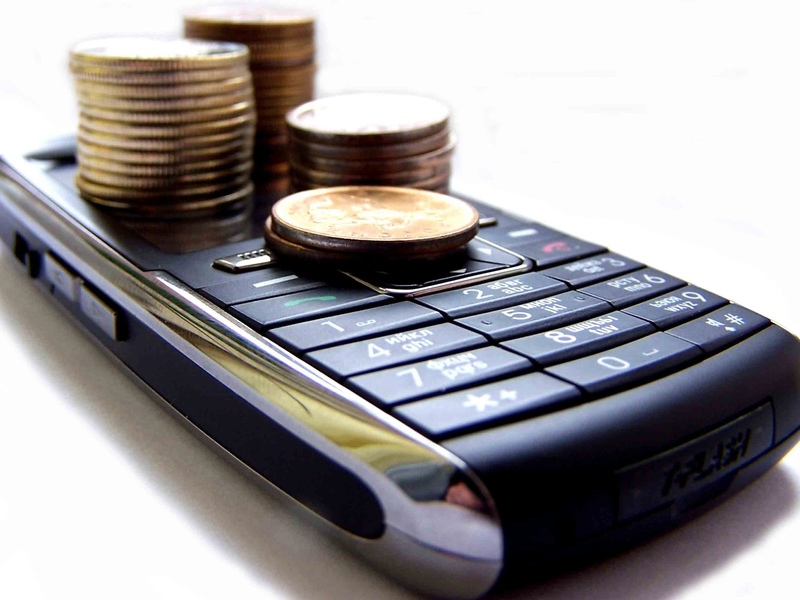 Research (according to PRC) has also revealed that receiving or making payment related activities, via a cell phone in some countries, is more common where mobile money is a phenomenon–e.g. Kenya, Uganda. With the brief information stated above, little wonder that Uganda has grown its mobile money subscriber base exponentially from 10 ,011 to 18.5 million–and counting. Mobile money enthusiast can view the full report of this research on mobile money in Uganda here.